Daniel Innes is a popular Toronto-based tattoo artist. His designs reflect the Eastern arts as well as classic American tattoo designs. 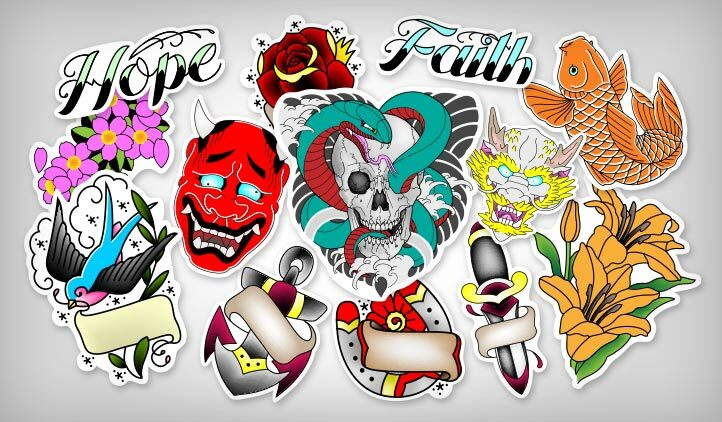 They make for great tattoo stickers so get yours today!